Create your own wedding collection. 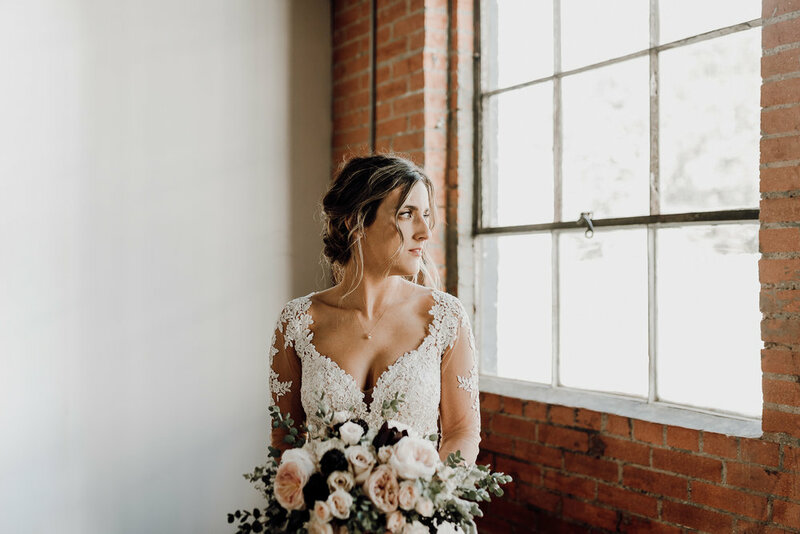 All wedding coverage comes with a second photographer for the entire coverage time, a custom online gallery with high-resolution digital files to download, and a print release. With any investment over $3,500 - one portrait session is included. You can choose from any portrait session. Additional sessions can be added to customize your collection. Portrait sessions may include: engagement, bridal, boudoir or adventure day after/anniversary sessions. Get your images off of the computer and into your hands (and into your future kids hands). Wedding albums are the best way to preserve the moments from the day when you began your lives together. These albums are crafted by hand with archival materials. This classic heirloom album features thick, lay-flat pages printed on photographic paper. These albums are built to last for generations. Various prints are available after your gallery is delivered as well. I am obsessed with traveling, which means - yes! I want to come with you to your dreamy-romantic- destination wedding. And because I love traveling, and my passport is ready to go - I have one heck of a deal for you. Additionally, I travel quite a bit, check my travel schedule below and no travel fees would apply regardless of investment amount. I have worked with many vendors in the wedding industry and the above is a list of those that I feel go above and beyond for their clients. These vendors are a dream to work with and I have nothing but trust in their work. it’s an indescribable feeling being asked to document a benchmark in a life.